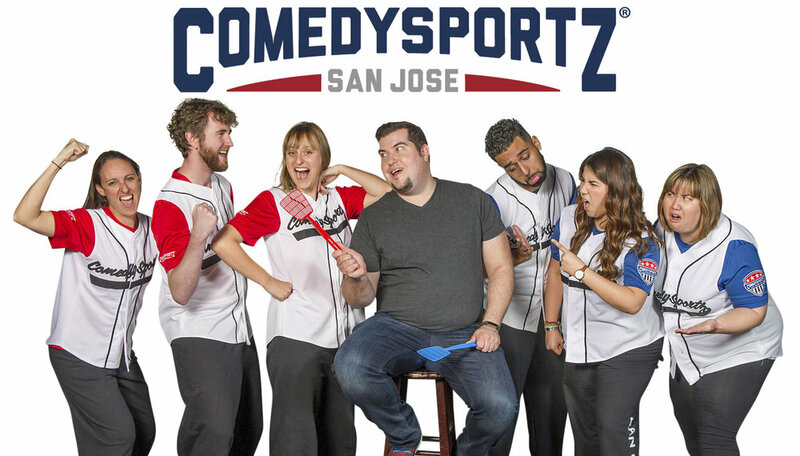 The following graphics are provided in Web- and print-ready formats for your assistance in promoting CSz San Jose and ComedySportz. Photo descriptions and player IDs are provided for your information, but need not be used in your materials. 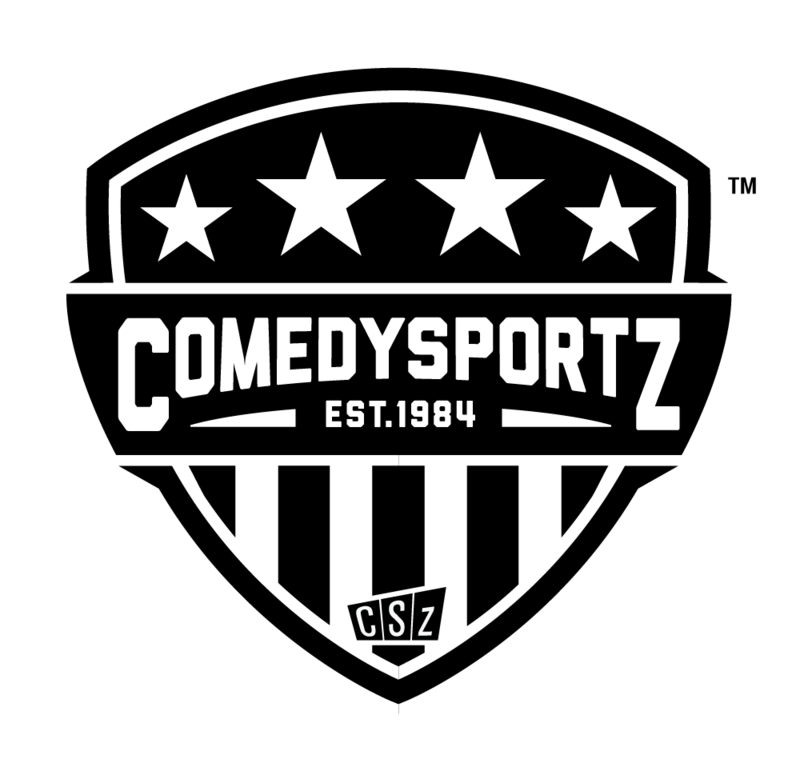 The logos may NOT be modified, distorted, re-shaped or added to in any fashion. Thank you. 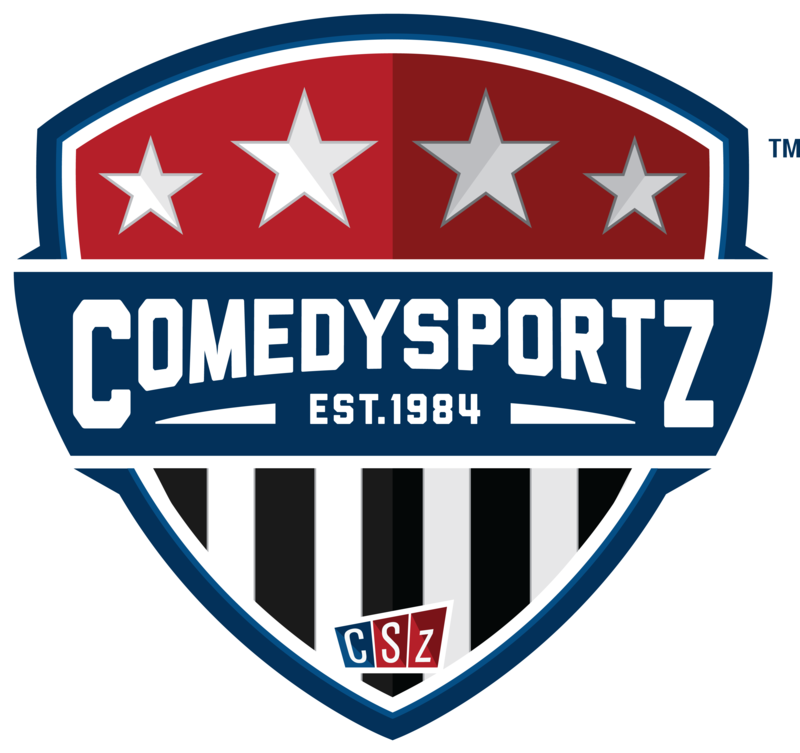 Please note that, when written, ComedySportz is one word, with an uppercase 'C' and 'S'.